Prevent dental problems now, and you’ll thank us later! With preventive dental care, not only do you save money in the long run, but you’ll enjoy a healthier, more beautiful smile. 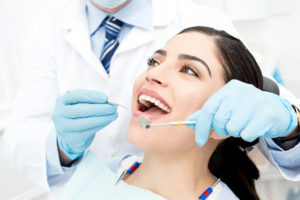 Here’s Dr. Landry talking more about the benefits of staying on top of your oral health with help from us at Lapalco Family Dental! Call our Marrero, LA dental office at 504-264-6461 today or fill out our online form to schedule an appointment.